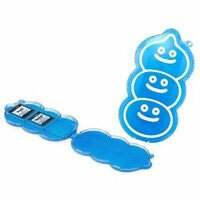 Cheeky, cheery Slime design to this cart holder for the DS games that can store up to three cards. 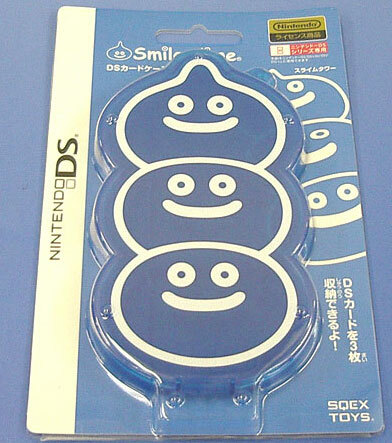 Great for the fans of Dragons Quest, but a suitably cheery design to appeal to simply a DS fan. Brand new. 6 years and upwards.